Hours after T-Mobile officially rolled out support for Apple’s eSIM feature on its new iPhones, Apple has deployed an update with an eSIM-related bug fix. iOS 12.1.2 is now available for download. According to Apple, the update fixes bugs with eSIM activation on the iPhone XS, XS Max, and XR. 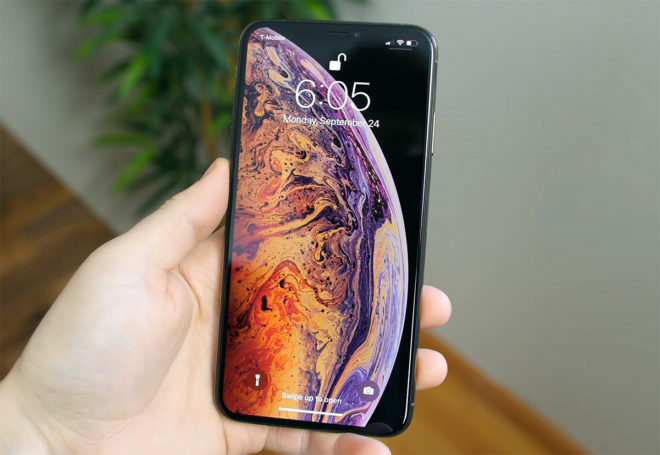 It also addresses an issue that could affect cellular connectivity in Turkey on the iPhone XS, XS Max, and XR. eSIM is one of the iPhone XS, XS Max, and XR’s biggest features, so it’s good that Apple is pushing out a fix to solve activation problems, especially as major carriers like T-Mobile begin to roll out support for it. To grab this update yourself, go into Settings > General > Software Update.